How do you choose the right CBD gummies? In 2019, there are more CBD brands and products available than ever! That’s why deciding which CBD gummy brand is best for you can be challenging. Every person has different needs. Some people may want pain relief, while others are looking for an all-natural daily supplement. Luckily for you, we’re going to break down the best CBD gummies and give you the tools you need to make the right decision for you! We’ll also discuss CBD’s medical properties. Though this compound has a long list of health benefits, don’t be fooled into thinking that CBD is the answer for every illness. If you’re wondering how CBD can you help you, keep reading. When trying to decide which cannabidiol gummy is the right choice for you, it’s essential to identify the effects you’re looking for. What kind of condition do you want to treat? It’s equally important to understand how CBD works. Before we dive into individual brands, you should develop a sense of what to expect from your CBD gummy. 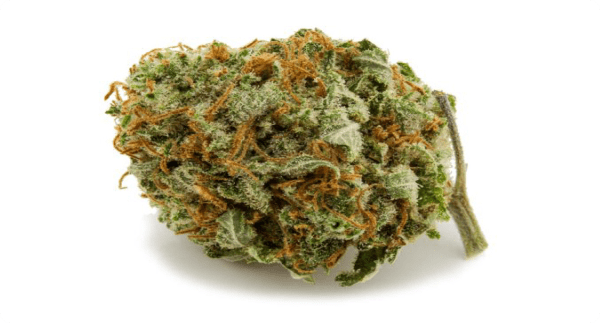 Full spectrum CBD, also known as whole Plant CBD, is a type of extract that contains cannabinoids, meaning compounds in cannabis, besides CBD, which is also called cannabidiol. This means that other cannabinoids like THC, CBN, and CBG could present. 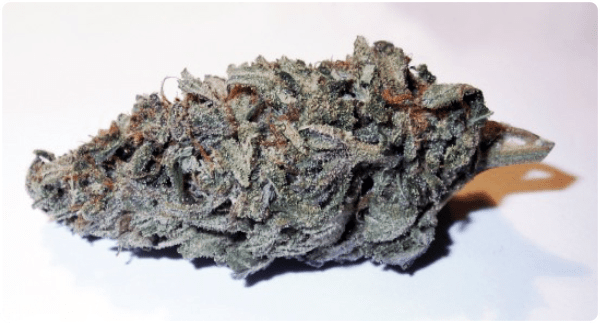 Using full spectrum CBD can be beneficial because each cannabinoid has a unique set of effects and advantages. CBD Isolate, on the other hand, is exactly what it sounds like: isolated, pure CBD. For the most part, full spectrum CBD is the go-to choice for users, but that doesn’t mean isolate isn’t effective. 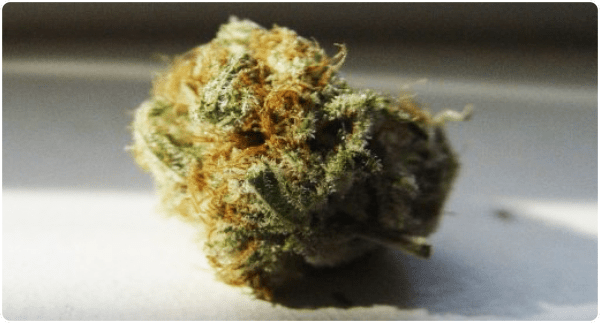 Keep in mind that THC is still federally illegal in the United States (and many other countries), so possessing chews that test positive for THC could potentially have legal consequences. Some people may also experience adverse effects from the additional cannabinoids found in full spectrum extracts. In these cases, isolate could be a better solution. One of the most important questions that people ask about CBD gummies is: Can they get you high? We can answer this question with a simple NO. As you probably know, the cannabinoid responsible for getting you high is THC. Some full spectrum chews may contain up to 0.3% THC, but such a small amount of THC is not enough to get you high. Some cannabis chews contain high amounts of THC in them. These, however, are not the same as CBD gummies. They’re also sold in dispensaries and not online (unless you live in Canada). CBD has the potential to provide relief for some medical conditions. It can also benefit people looking to boost their overall health. We wrote a separate article about the health benefits of CBD that explores this topic further. CBD has also been known to offer pain relief in higher doses. In some cases, it can provide an alternative to prescription medications. It’s always important to speak with your doctor before you begin using CBD gummies. This is especially true if you’re planning to replace a prescription medicine with cannabidiol. One of the most common uses of CBD is pain relief. Many people who experience chronic pain have reported that CBD eases their pain. 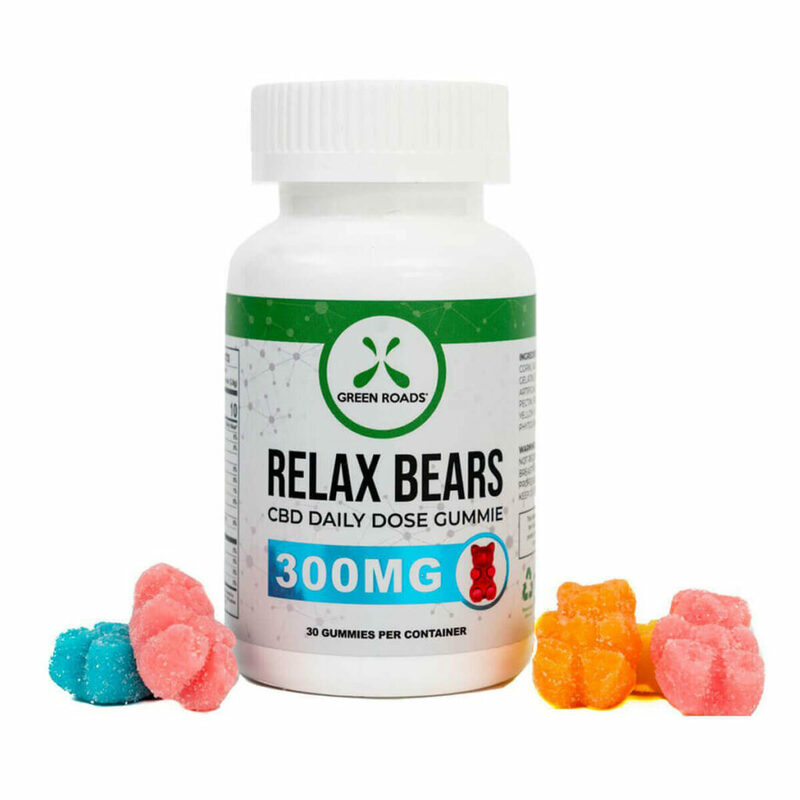 Additionally, some consumers claim that CBD gummies offer a natural alternative to prescription painkillers. Prescription painkillers can have uncomfortable side-effects and their ability to trigger lifelong addiction is widely-documented. With the assistance of their doctor, some people have been able to make the switch from painkillers to cannabis. CBD has the potential to improve your mood as well as your overall sense of well-being. Many people take CBD gummies as a daily supplement the same way you’d consume daily vitamins. While research is limited (especially with humans), a growing number of people use CBD gummies for this reason. There are also CBD dog treats so that your furry friend can also benefit from the healing properties from CBD. People suffering from cancer experience pain not only from the disease but also from the side effects that come with treating cancer with chemotherapy. Side effects often include nausea, loss of sleep, physical pain, and seizures. To ease Cancer-related pain, many people turn to CBD products. They can also serve as a natural way to boost appetite and prevent seizures during treatment. What are the benefits I’m looking for? Am I interested in CBD isolate or full spectrum CBD? Am I going to take them daily or only occasionally? Would I be interested in vegan products? Aside from answering these personal questions, you need to make sure that you’re buying safe, reliable and high-quality products. If the brand you’re looking at is not transparent about any points on this checklist, you better move on. For this guide, we tried many different CBD edibles and took user feedback and reviews into account. Out of all these brands, each has a unique set of features and benefits. But before you make any decisions, here’s what you should know about the following products. MedixCBD is a brand that offers healthy and delicious gummies tailored to the everyday user. They’re made from industrial hemp and are full spectrum CBD. 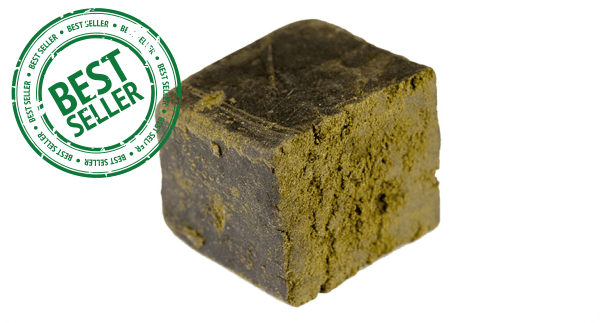 MedixCBD has a wide selection of flavors and shapes including regular and sour chews. Their products are available in 10- and 30-piece quantities. Each CBD gummy contains 10mg CBD. This brand is perfect for people who want to add a daily supplement to their routine or for those who want to experience the benefits of CBD for the first time! Not available on the website. 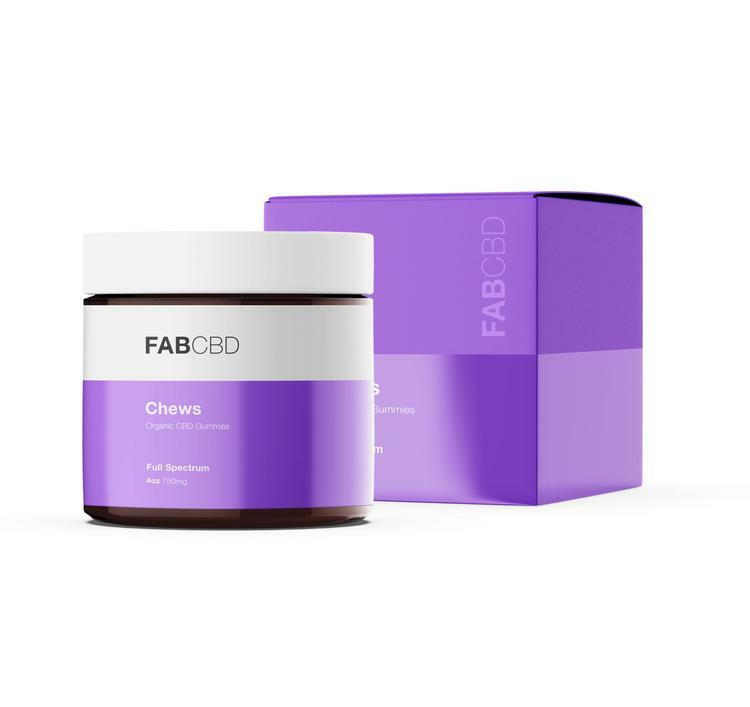 CBD chews from FAB CBD are non-GMO, naturally flavored, and great for vegans. They’re priced better than most of their competitors, especially with our discount code. Lab tests are available on the website. Use Code Highlife 15 to get a 15% discount. Green Roads World products are another excellent option for people just getting started with CBD supplements. 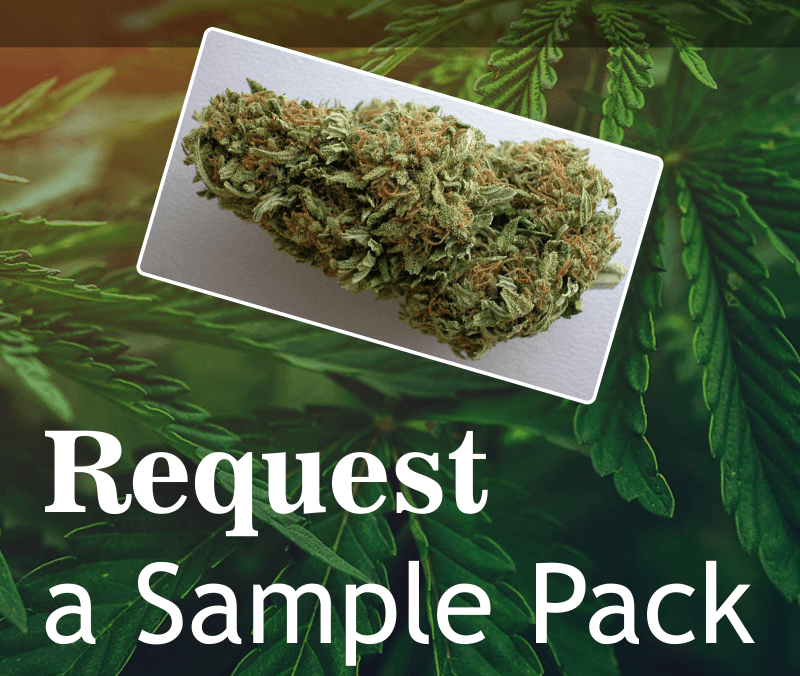 They offer a wide variety of quantities, strengths, and prices that cater to your specific needs. Additionally, Green Roads World’s CBD gummies are excellent for people looking to isolate a specific symptom such as pain or insomnia. This is because they offer full spectrum CBD formulas for specific uses. For example, Sleepy Z’s contains melatonin and On-the-Go is great for extending CBD benefits throughout the day. Green Roads World also sells single-use gummies that contain 1 to 5 chews per package. These are ideal for people looking to try their product for the first time. An independent lab has recently tested these CBD gummies and found that they’re one of the few brands that put as much CBD in their products as they advertise. 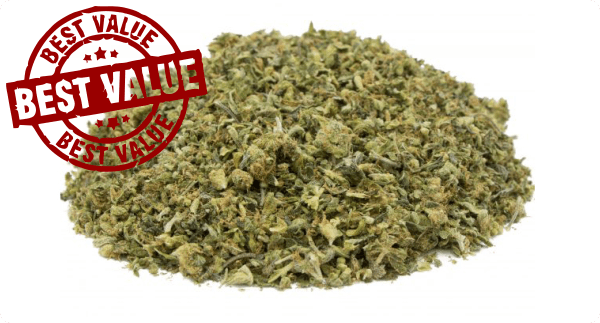 Cannabidiol Life offers a better price than most of its competitors. They only use natural ingredients but do not offer any vegan options at the moment. This means that their products contain gelatin. 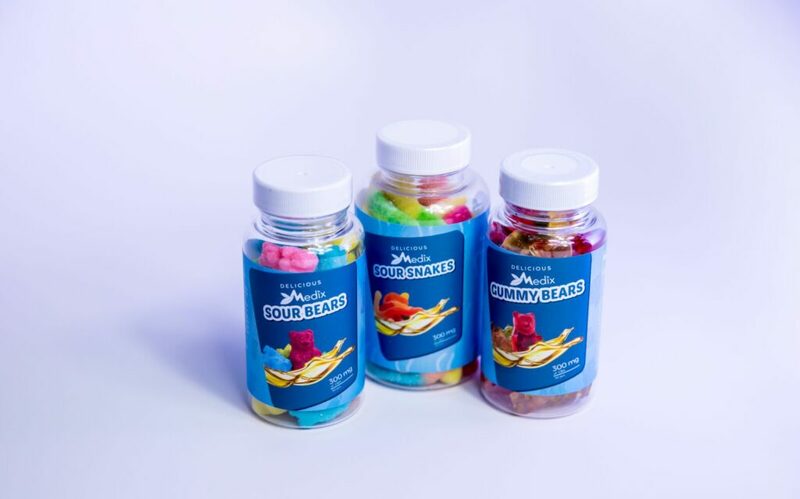 Each gummy contains 25mg CBD. If you visit their site, you will see many positive reviews. There are no lab tests are available on the website. CBDistillery sells one of the most affordable CBD gummies on the market. One bottle contains 30 gummies. 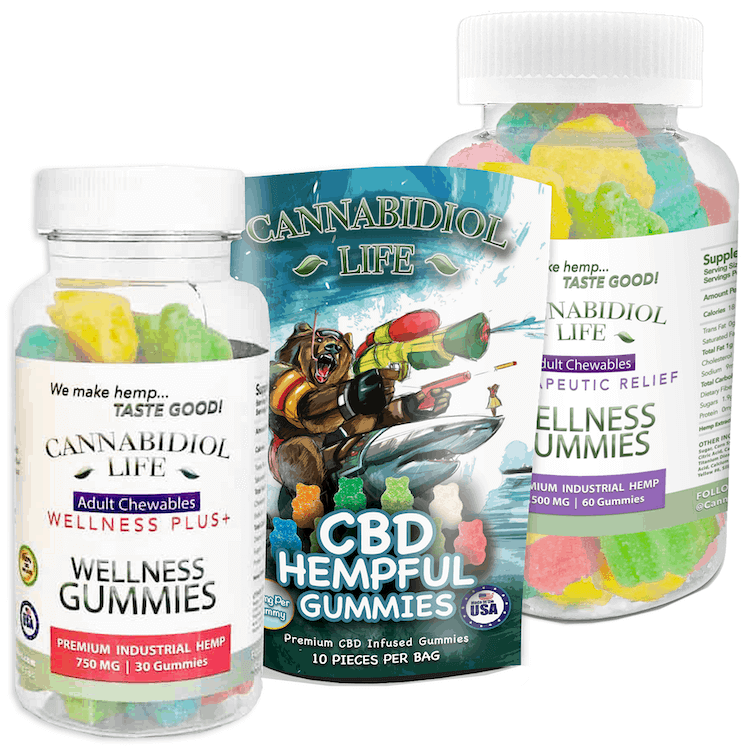 Keep in mind that each gummy has 30mg of CBD. These CBD gummies are made with pesticide-free, non-GMO hemp CBD oil extracted from the mature stalks and stems of the hemp plant. They’re also vegan. 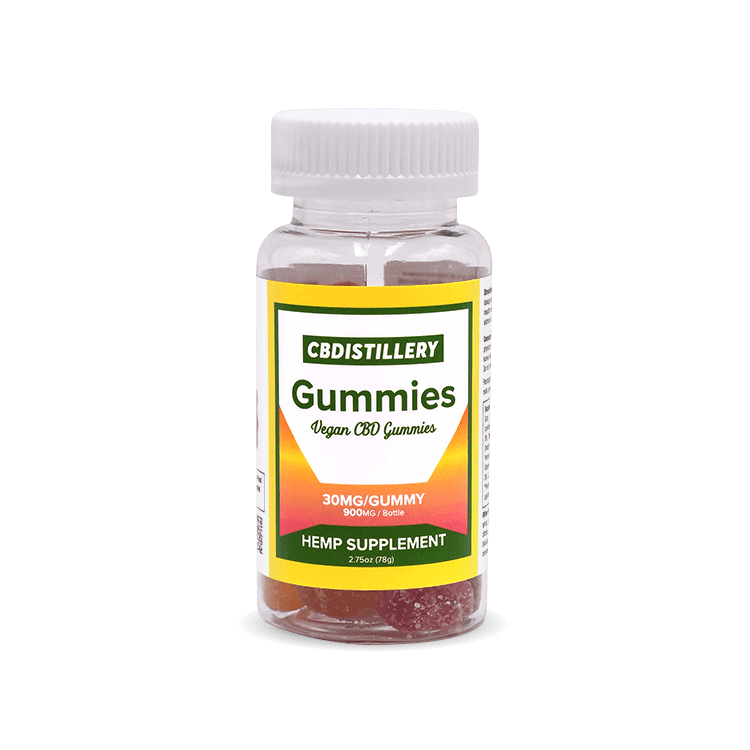 These gummies provide a punch of tropical fruit flavor with the restorative effects of CBD. 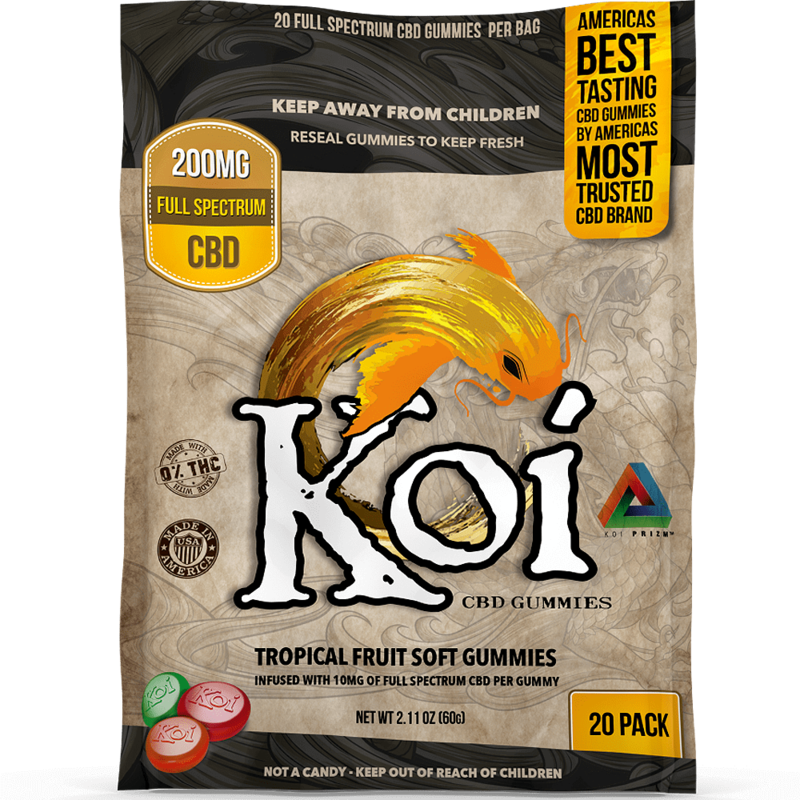 Koi takes the time to mix and roll their full-spectrum CBD blend into their gummies three times. This method evenly distributes the CBD throughout each piece, giving you the best consistency and effectiveness. 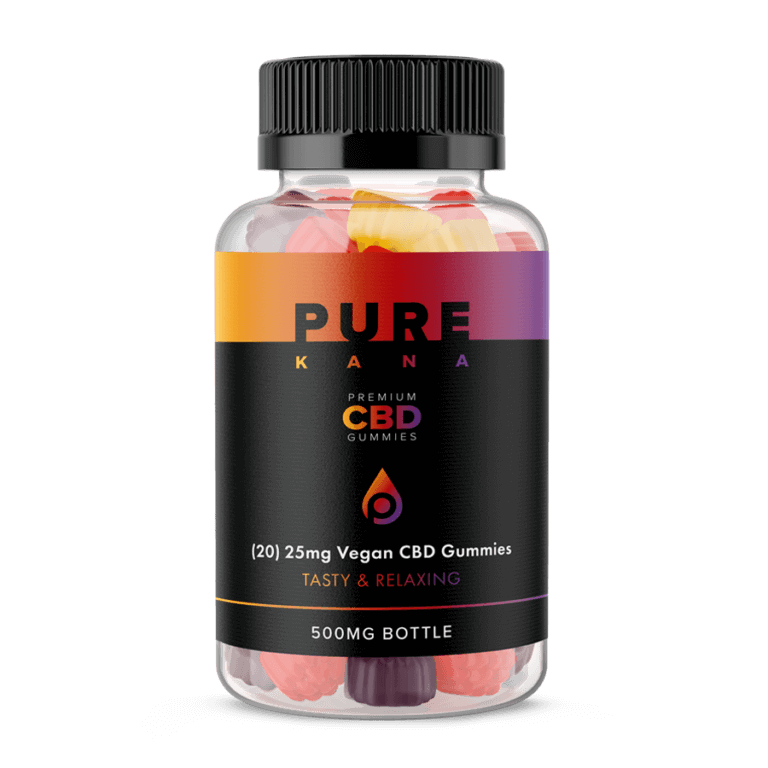 Pure Kana is a brand that delivers high potency, 100% vegan gummies for users looking for a high-quality vegetarian-friendly supplement. These chews made from CBD isolate come in 20-piece packages. They do not contain gelatin, are GMO-free and have 25mg CBD in every piece. 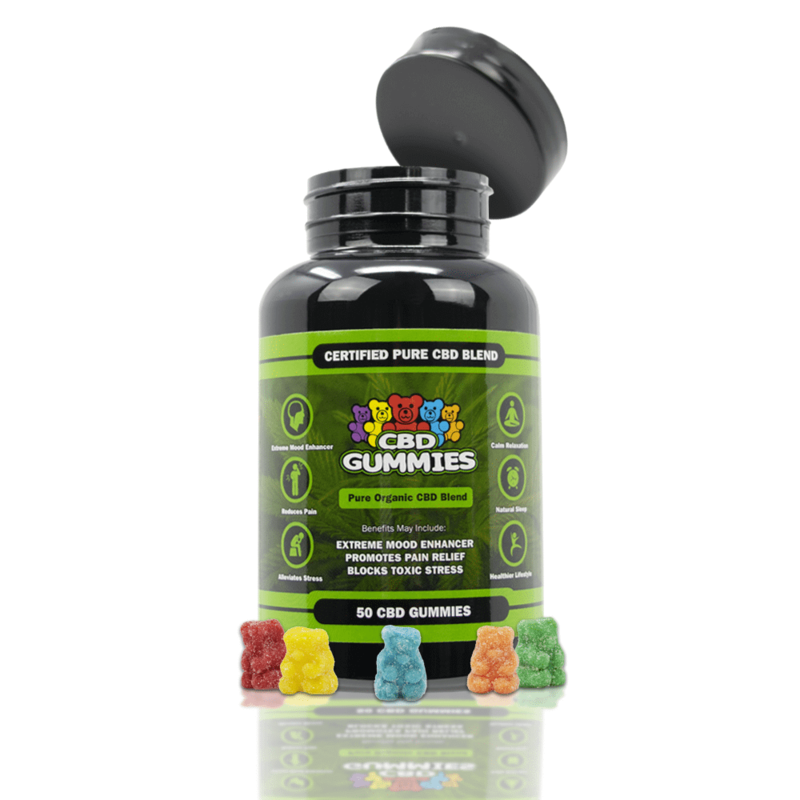 At $40 for 20 pieces, these gummies have a slightly higher price point. And unlike a lot of other brands, they do not offer any additional flavors or shapes. No lab reports are available. 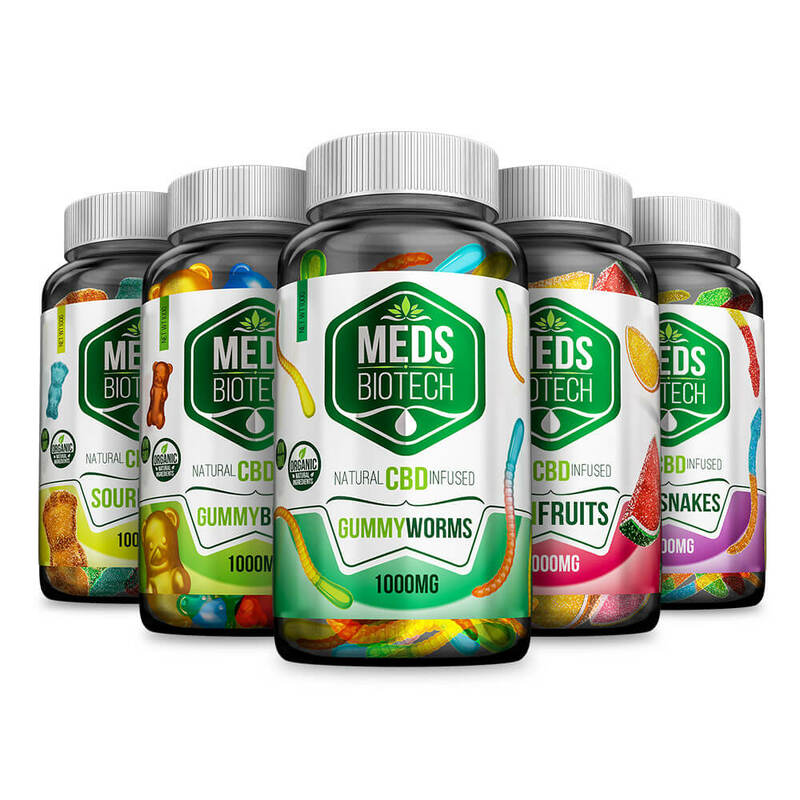 Meds Biotech is an excellent full spectrum gummy that provides benefits related to pain according to reviews. This brand offers a quality selection of delicious flavors and shapes like watermelon and sours. This brand published lab reports on their website. 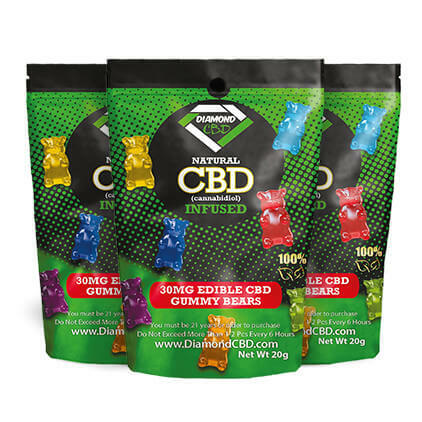 DiamondCBD offers multiple types of gummies to choose from. They also have independent sub-brands like Chill and Relax. Popular products include fun and tasty watermelon slices and ocean gummies. These chews are a bit more expensive at $9.99 for 4 to 6 pieces. DiamondCBD makes up for this by packing 30mg of CBD into each gummy. DiamondCBD also sells the Meds Biotech and Tommy Chong branded chews. However, these are more expensive at $49.99 for 100mg. A recent test revealed that Hemp Bombs gummies only contained half the amount of CBD that was advertised. Prices range from $14.99 for 15 pieces to $139.99 for 60 pieces of their “High Potency” chews. At first, this might seem like a reasonable price, but keep in mind that their products only contain 50% of that cannabidiol. Choosing the right CBD gummy for you is an important decision for your health and happiness. That’s why it’s crucial to understand the benefits of using CBD and how certain products differ from others. Looking for a product with day-to-day medicinal benefits or hoping to treat a more severe condition? Different CBD products can help you meet your wellness goals. We are interested in your insights concerning the above-mentioned products. Give us some feedback in the comment section if you’ve tried any of these CBD products!